BCCWA founder Ros Worthington with The Square Mirrabooka marketing manager Zaran Oliver. FIFTEEN families facing breast cancer have been surprised with Christmas hampers filled with more than $200 worth of fresh food, toys and vouchers. The Square Mirrabooka, Belmont Forum and Cockburn Gateway Shopping City filled the hampers and staff delivered them. 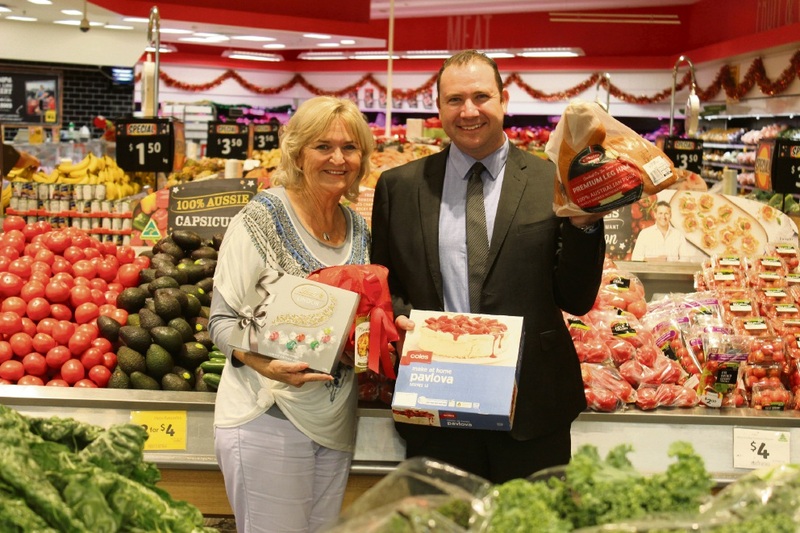 The Square Mirrabooka marketing manager Zaran Oliver said the hampers were tailored to each family’s specific circumstances. The families have been receiving free support services from Breast Cancer Care WA (BCCWA), including breast care nursing, counselling and financial assistance. Gold coin donations from gift wrapping stations at each shopping centre go to BCCWA.